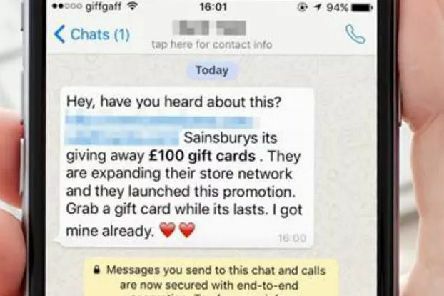 Police have issued a warning about a new scam currently doing the rounds on WhatsApp involving 'money off vouchers' for supermarkets like Tesco, Asda, Sainsbury’s and M&S. 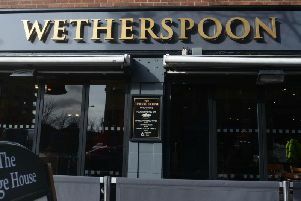 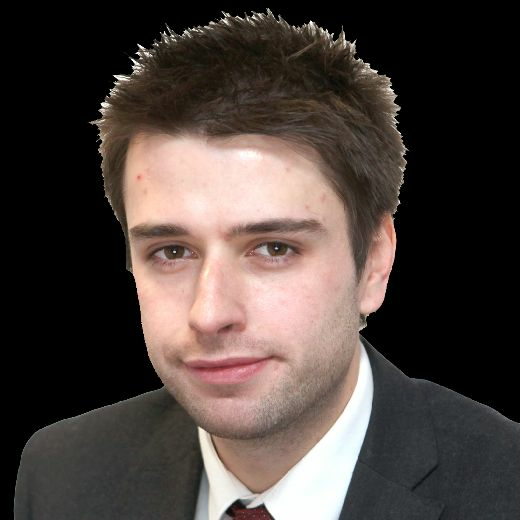 Pub chain JD Wetherspoon has issued a statement after a Twitter account announced that staff would be not be wearing poppies ‘due to expanding multiculturalism’. 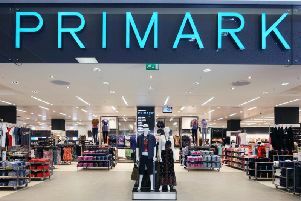 Discount clothes retail giant Primark has recalled thousands of pairs of flip-flops over fears they contain a chemical linked to cancer.